Microsoft on July 20 shipped Visual Studio 2015, the latest version of its flagship developer toolset. Visual Studio 2015 delivers new capabilities to help developers achieve more and extends that productivity and power across multiple platforms—from Windows to Linux to iOS and Android. It also enables developers to select a variety of third-party extensions to include with their installation. 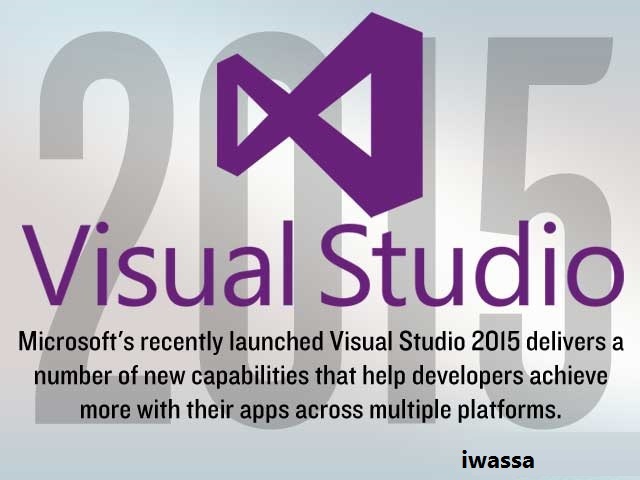 The Visual Studio family includes Visual Studio 2015, Visual Studio Online and Visual Studio Code. "The company keeps iterating rapidly on this important technology, which brings a few important things to the table like the code analysis functionality in the Roslyn compiler platform and a new lightweight and portable code editor [VS Code]. I think the most important new thing is the enablement for Windows universal apps," IDC analyst Al Hilwa told eWEEK. Indeed, the new release includes a series of productivity enhancements, and support for cross-platform mobile and server development. And shipping just over a week before the shipment of Windows 10 on July 29, Visual Studio 2015 supports Windows 10 development. Visual Studio 2015 also delivers updates to its most popular programming languages, including C#, Visual Basic, C++ and TypeScript, along with extensions for Python and Node.js.